Side control is one of the dominant positions in BJJ. Once you have secured side control, you can begin to look for submissions or work to advance your position further into full mount. In this video, BJJ World Champion Bruno Pucci teaches a side control to mount transition. The side control position is one of the dominant positions in Brazilian Jiu-Jitsu. Once you have secured side control you can begin to work for submissions or transition into the full mount position. 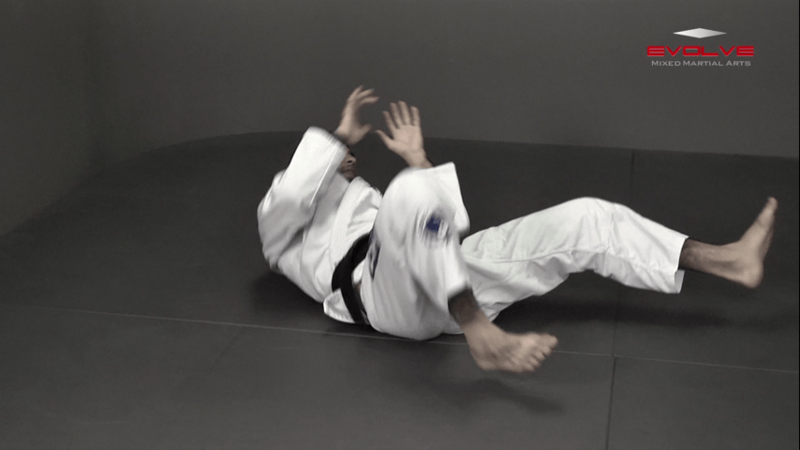 In this video, you will learn an excellent side control transition. The objective from the top position is to pass the opponent’s guard into the side control or mount position. Once the guard is passed you can begin to work for submissions to finish the fight. In this video, you will learn the over under guard pass. The objective from the top position is to pass the opponent’s guard into the side control or mount position. Once the guard is passed you can begin to work for submissions to finish the fight. In this video, you will learn how to pass an opponent’s open guard. The half guard is a useful transitional position used commonly to defend as well as attack. From the half guard position, the hook sweep enables the person on bottom to rotate their opponent onto their back and transition to a dominant across-side top position. BJJ World Champion Zorobabel Moreira demonstrates. The “arm bar” is a straight arm lock that utilizes power in the hips and back muscles to apply pressure to the elbow joint of your opponent. In this lesson, BJJ World Champion Leandro Issa demonstrates how to apply this versatile submission hold from the guard position.